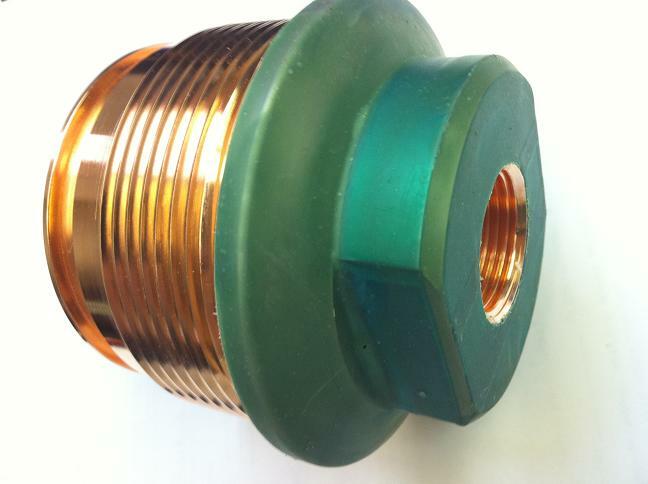 Copper Plating provides a coating which is reddish in appearance. Copper can range from a matte to bright finish which is often depends on the surface brightness of the part. This finish provides good corrosion resistance, but also has the tendency to easily tarnish. Copper is a great coating for solderabilty of small parts, and it also provides an economical finish for parts that require low electrical resistance. Brightness of part can depend greatly on surface finish of base material.